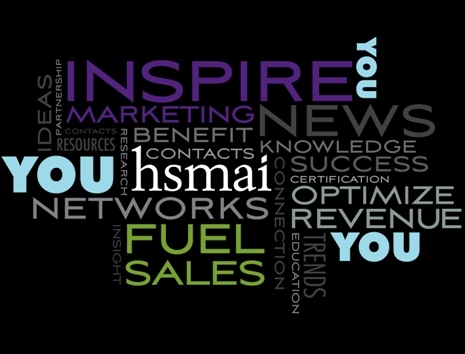 Welcome to HSMAI Hawaii, whose mission is to grow business at hotels and their partners through fueling sales, inspiring marketing and optimizing revenue. What's new at HSMAI's Revenue Optimization Conference (ROC) Americas, Wednesday, June 22, 2016, in New Orleans? Plenty. Distribution Parity: Where Do We Go From Here? ROC 2016 will focus on The Many Faces of Revenue Management. To be successful in hotels today, a revenue management leader must master many roles: analyst, strategist, tactician, communicator, thought leader, team builder, data advocate, distribution specialist, digital marketer, and more. The 2016 conference will deliver the insights and expertise you need to develop these skills and talents in yourself and your team while maintaining a focus on the core of the profession: Optimizing Revenue. The Hospitality Sales and Marketing Association International and the Institute for Hospitality and Tourism Education and Research at Florida International University are introducing RO2Win, an online revenue optimization course for hospitality professionals,that trains a team to optimize every opportunity to increase hotel revenue. RO2Win presents concepts and tactics in an innovative and engaging format, using animations and in-depth interviews with experts. From sales and marketing to the on-property guest experience, RO2Win teaches each and every team member the power of revenue optimization, cross selling and upselling. © 201 HSMAI All rights reserved.